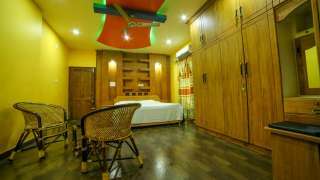 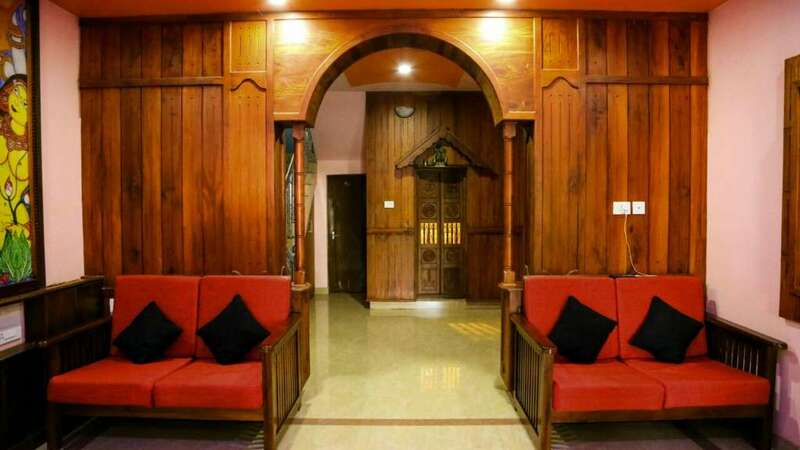 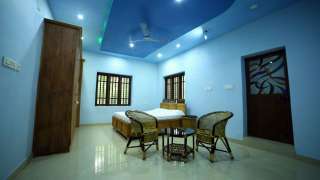 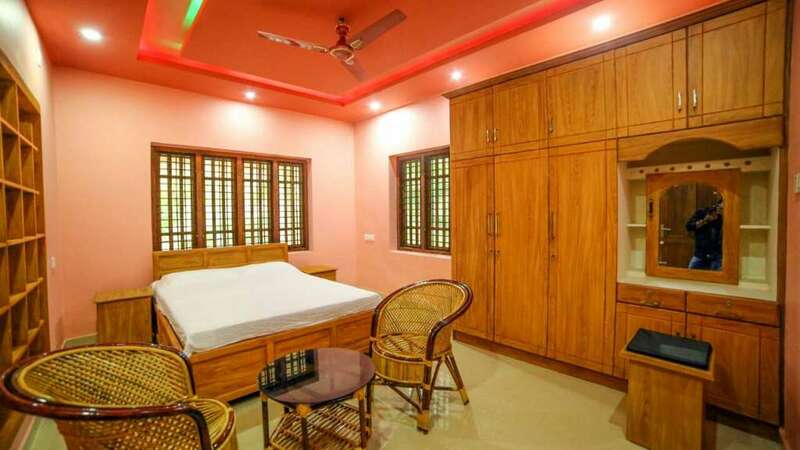 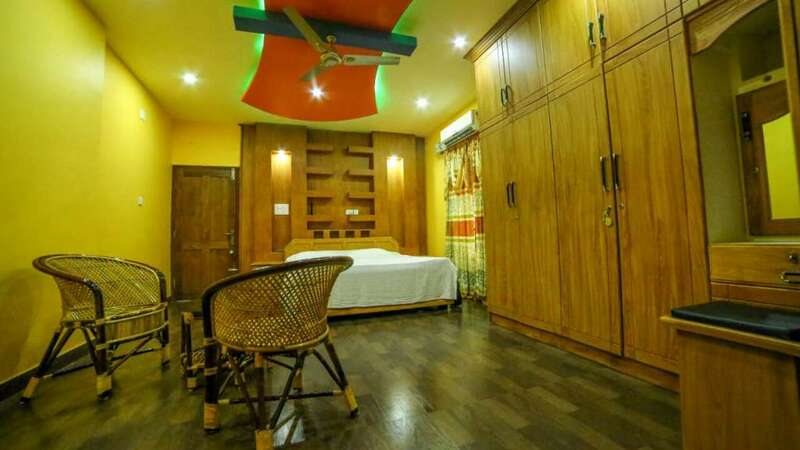 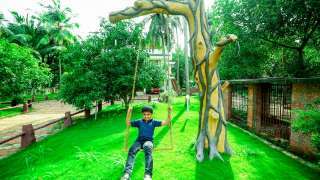 Bekal Homestay at Bekal, is a modern building offering luxury accommodation with 6 rooms and all modern amenities together with Wi-Fi, laundry, A/C & non A/C rooms and homely food. 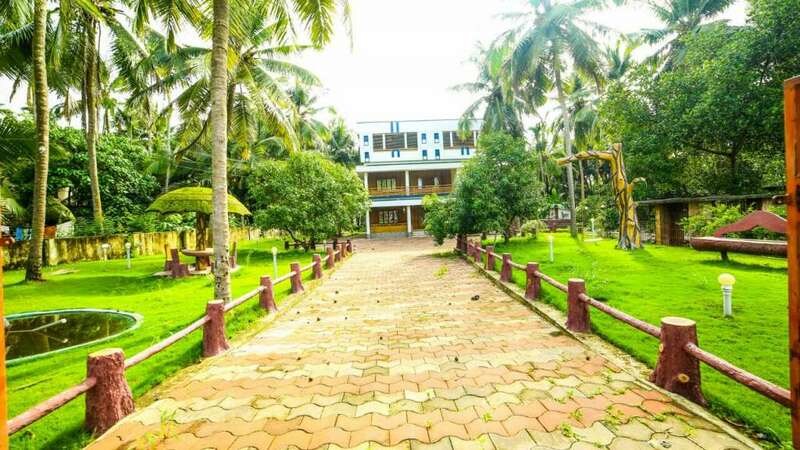 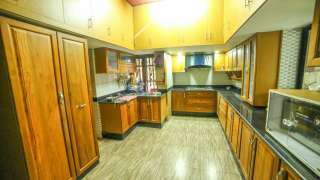 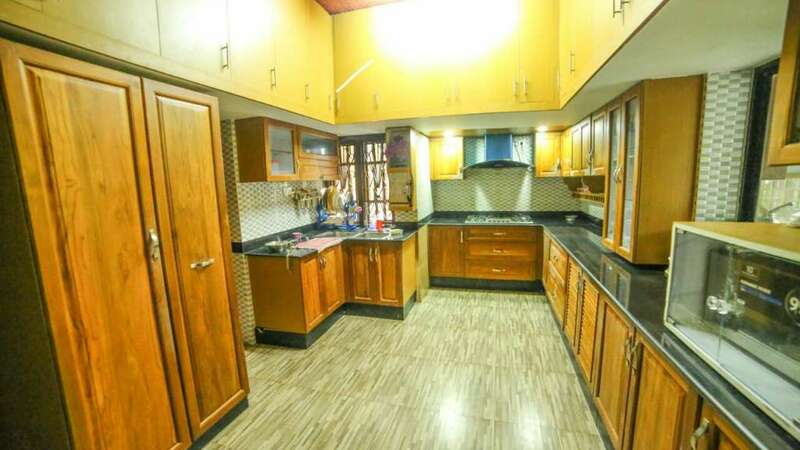 It is about 70 kms from Mangalore International Airport, 15 kms from Kanhangad Railway Station, 10 minutes from Kottikulam Railway Station and just 5km from Bekal Fort in Kasargod. We are located close to several tourist spots like Bekal fort, Kanwatheertha Beach, Kappil Beach, Azhithala Beach, Ananthapura Lake Temple, Hosdurg Fort, Maipady Palace and many others.